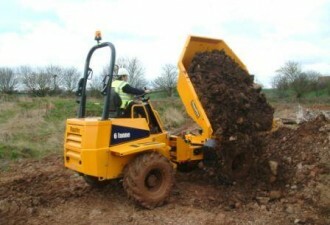 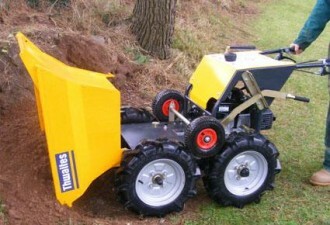 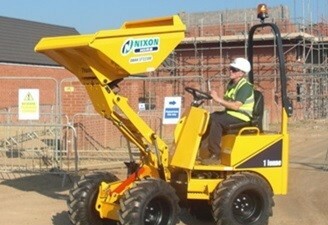 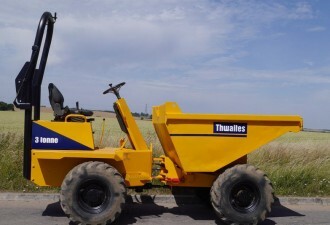 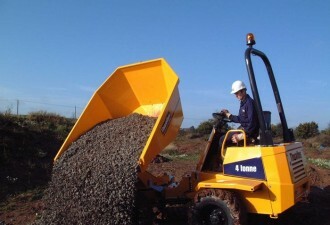 Ernest Doe is pleased to offer you Thwaites, the best quality dumpers on the market. 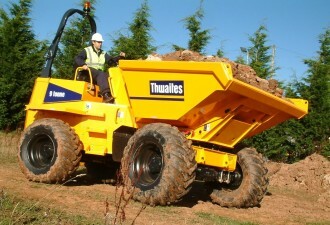 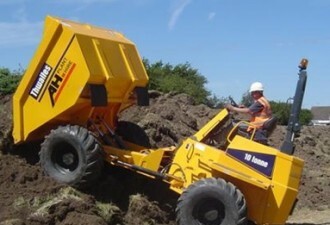 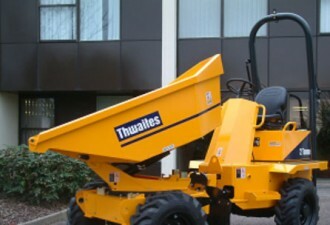 Thwaites specialise in dumpers, so you can be confident you are purchasing products made by the experts. 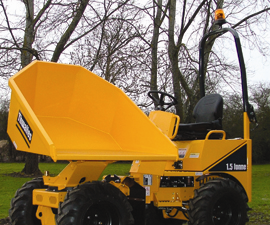 At every stage of the manufacturing process each component passes the most stringent tests before the assembled dumper goes through its final pre-despatch inspection.